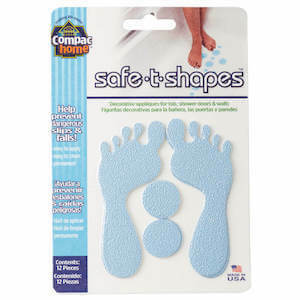 Keep your shower and bathtub safer with Safe-T-Shapes! 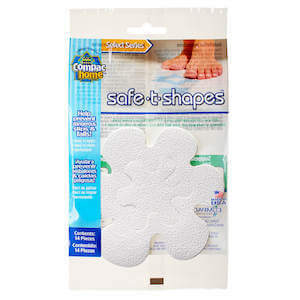 Safe-T-Shapes are decorative and functional bath appliqués that help to prevent slipping and falling while in the bathtub or shower. 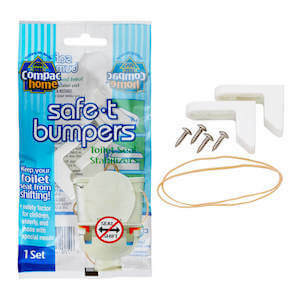 Safe-T-Shapes are permanent, so once in place, you’ll worry less about slippery bath surfaces again. 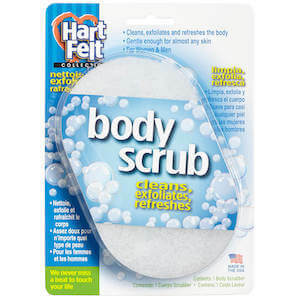 So easy to apply: just remove the adhesive backing, place on a clean surface and press firmly.